Select from one of eight shared-freehold apartments of varying sizes and buy into the . 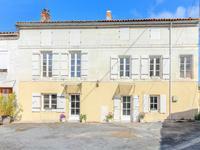 . .
Charming country house, ideal as a holiday residence, located in a quiet area, just minutes from all amenities and less than 10 minutes from Saintes. For an immediate move and no surprises. No renovation and no refreshing.Very bright, ideal as . 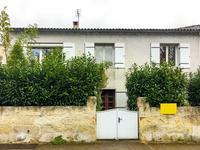 . .
An ideally situated property on the right bank of the river Charente in the centre of the . . . 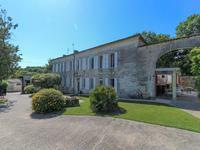 Superb Manor House with 3 gites on magnificent and large wooded land with a pool in a quiet area while being a few minutes from all amenities. Ideal as a family home or for holidays and just minutes away from shops and services. An . . . The estate is ready to welcome guests with additional bedrooms and independent . . .
An ideal opportunity to purchase an attractive property with everything provided by the . 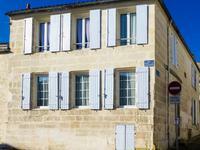 . .
Are you looking for a lock-up-and leave bolthole from where enjoy the great Saintonge region . . . 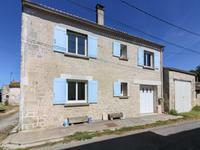 Located in a village with a school, bakery and café/restaurant this property has been in the . . .